Chapman Opticians are an independent family owned and run business based in Worcestershire, Gloucestershire and the Midlands. Our first practice was opened over 80 years ago. We offer a thorough, individual service, listening to your needs whilst using cutting edge technology. Our qualified, knowledgeable staff with their professional approach make your experience at Chapman Opticians personal and pleasurable. 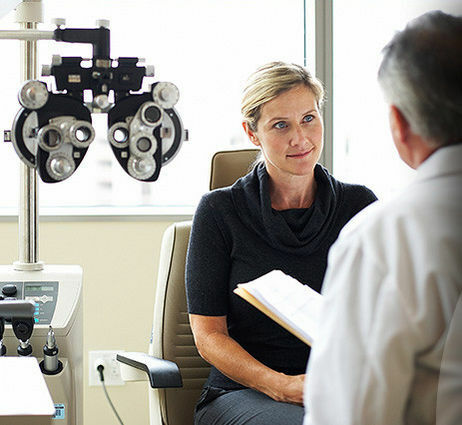 Our mission: to provide you with the very best personal eyecare service at competitive prices.